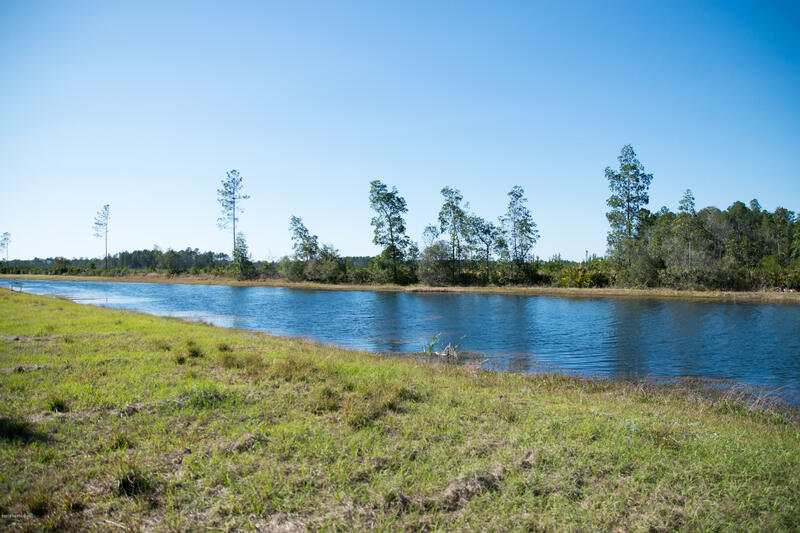 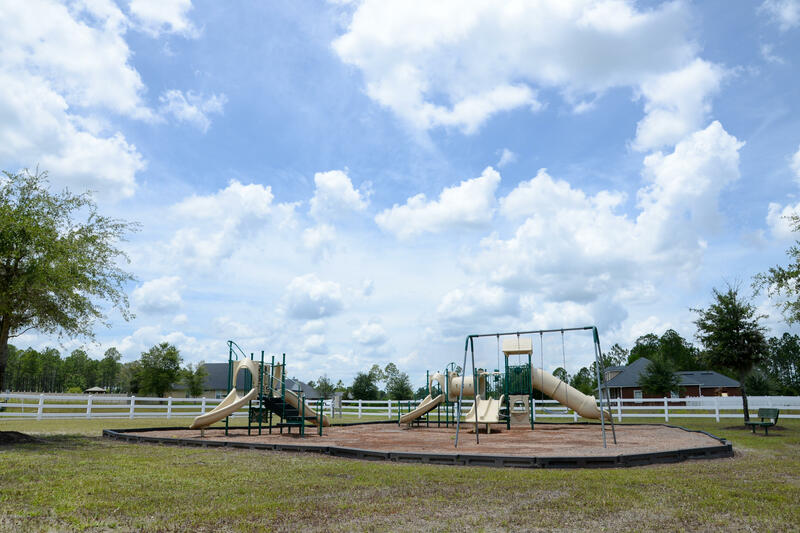 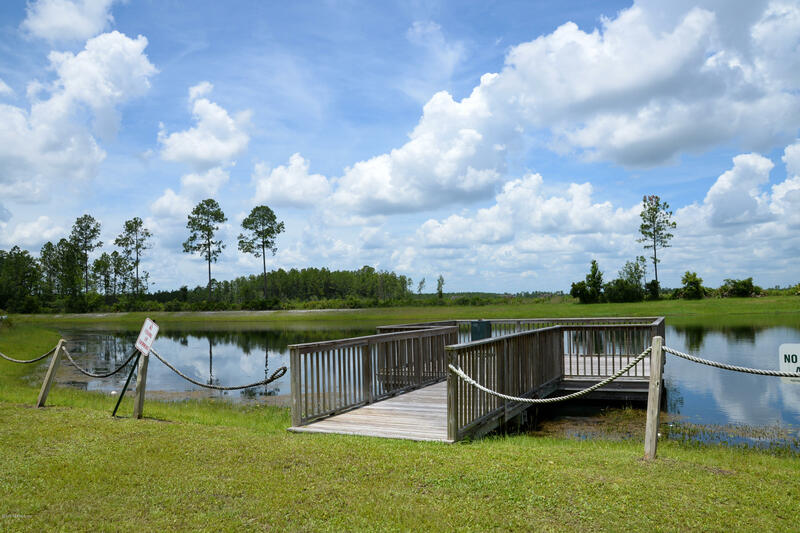 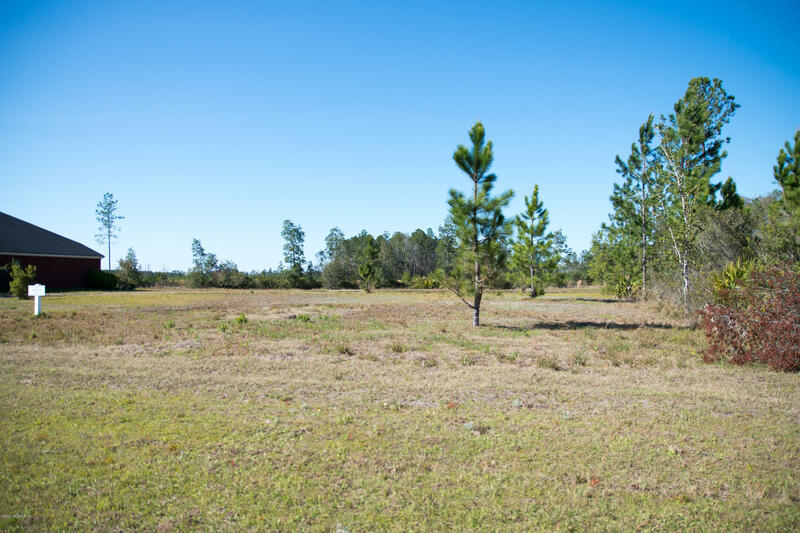 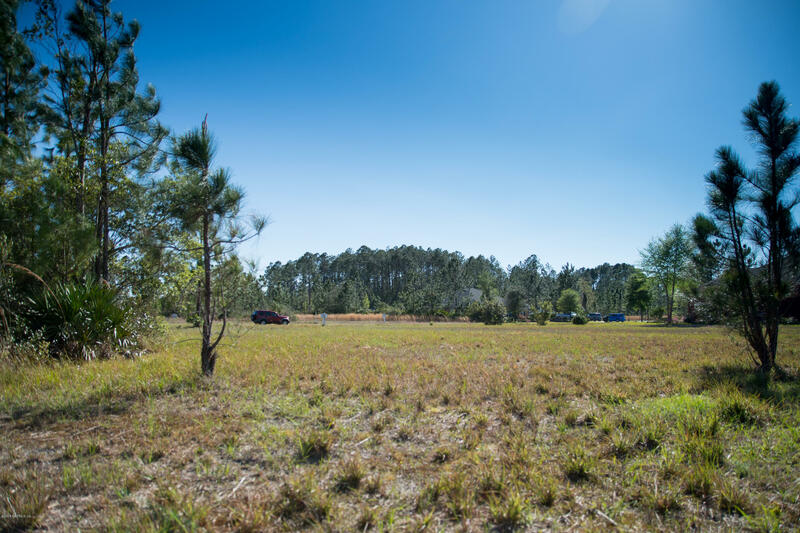 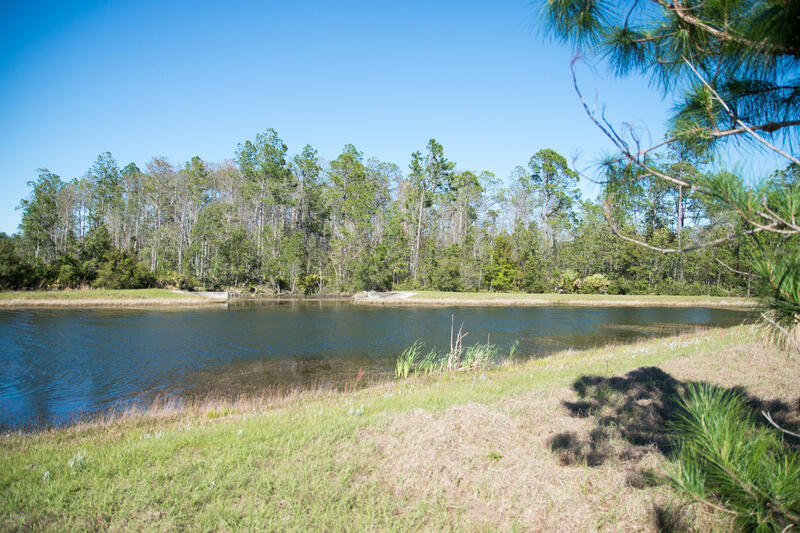 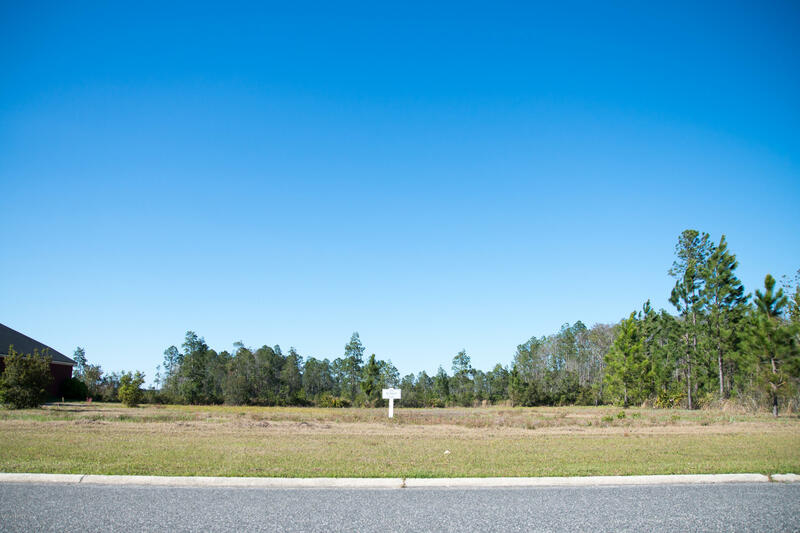 Come build your dream home on this beautiful lot in the Jacksonville Ranch Club. 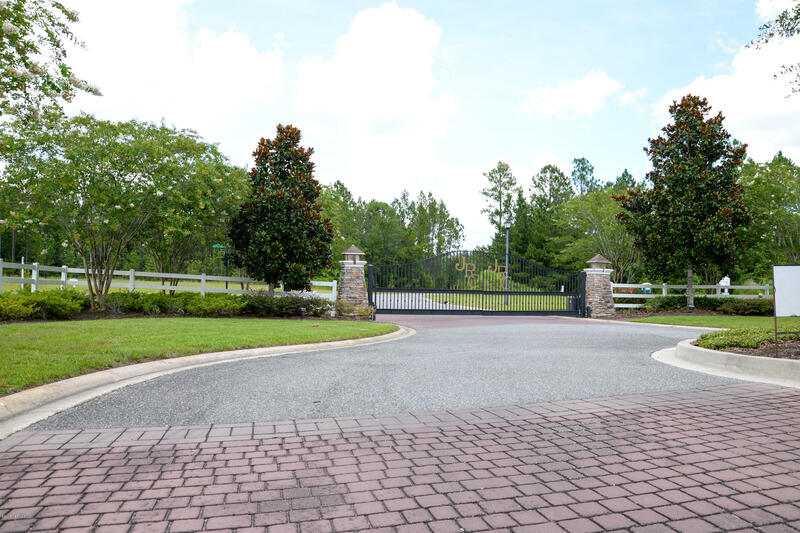 Exclusive High-end Equestrian Gated Community. 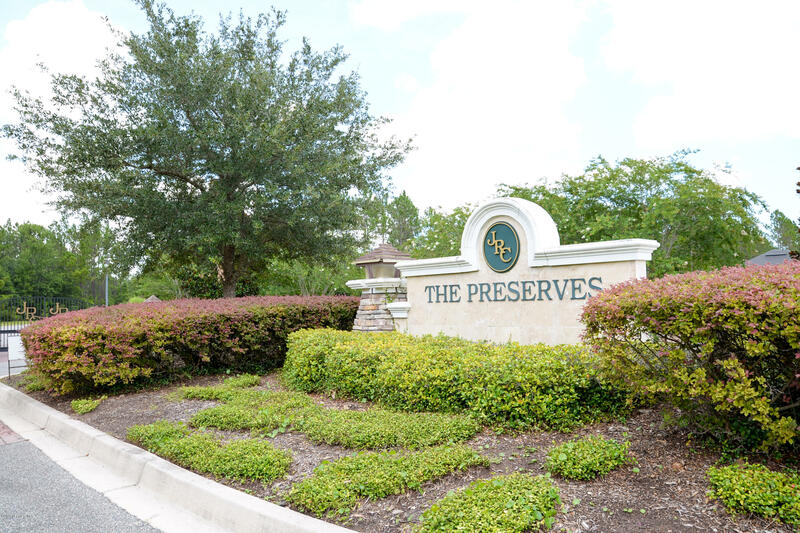 Conveniently located close to Jacksonville International Airport and the River City Shopping Place.